This month I'm repeating the popular half price reading offer. Oracle readings normally cost $40, but this month you can get one for just $20. I promise you that you will receive exactly the same care and attention that I give to the full price customers! 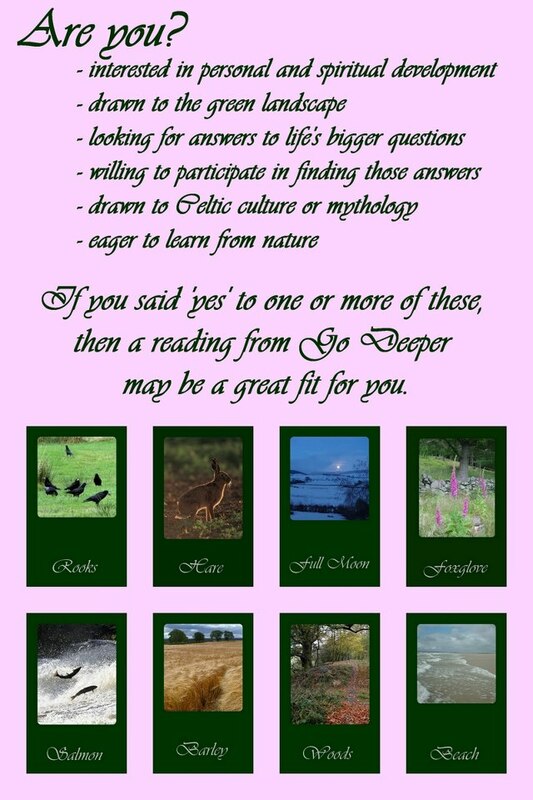 You can find out more about my oracle readings here. 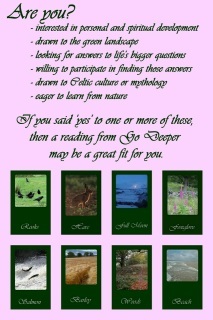 Special offer reading for subscribers.